My clients visit us regularly for all kinds of facial treatment but since recently, half of the appointments are for lash extensions or the follow up sessions. Regardless what fake lashes are going to be used, we realize that they are always damaging to the natural eyelashes. That is why each client leaves the salon with a set of new lusty lashes and an eyelash serum so that the natural lashes can continue to grow long and strong. 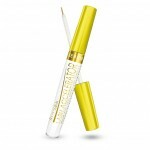 I have made a list of my favourite eyelash serums that we use in the salon most often. 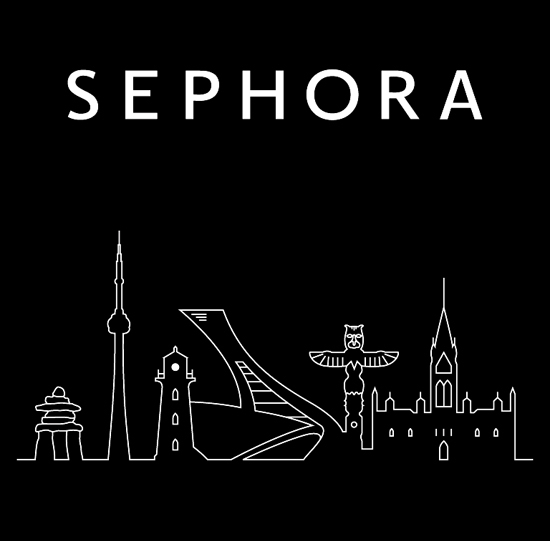 My clients keep asking me what I think about each product so I’ve decided to gather everything in one place and to create the eyelash serum comparison chart. 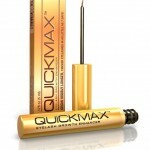 You will find here not only the most popular eyelash serums but also those less recognised ones yet equally effective. I will present how each product works and its price. 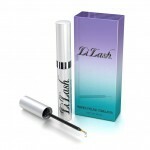 Eyelash serum are recommended for those people (nowadays, more and more men are using lash enhancers) who suffer from short and brittle lashes. 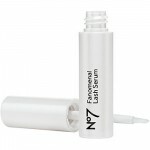 Most of eyelash serums are safe and they do not cause any discomfort. 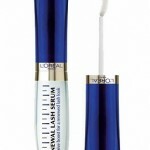 Before being released for sale, each eyelash serum was testes in laboratories to ensure it meets all the high standards. What’s more, eyelash serums are usually rich in natural ingredients that are gentle to the skin and that stimulate lash growth. The most popular plant based ingredients that provide deep lash hydration and nourishment are: hyaluronic acid, vitamin E, Aloe Vera, carnitine, essential oils from tropical fruits. 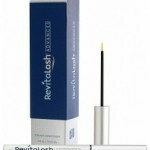 Eyelash serum can be used by people with sensitive eye skin area and by those who have some sight issues. If you are wearing contact lenses, you should not be the obstacle. 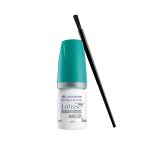 The only thing to remember is that you take out the lenses before applying the eyelash serum. 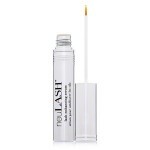 There are a few exceptions where using the eyelash serum ought to be avoided; mainly if you are breastfeeding mother or if you are the mum-to-be. 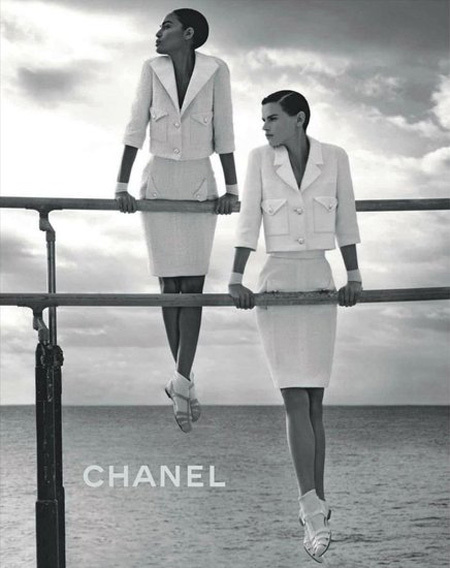 Some eyelash serums are not recommended to those who are undergoing the chemo or radiotherapy. 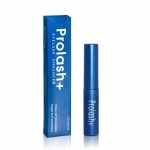 The eyelash serum treatment normally lasts from two to three months. The first effects are visible after five weeks of regular use. 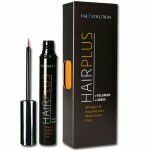 Results may vary and it depends on the eyelash serum formula and to some extend on the personal susceptibility. 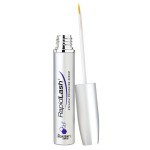 When the treatment is finished, the eyelash serum should be used at least two times a week to maintain the results. 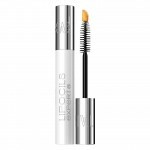 Eyelash serums are designed with the special care for the user’s health therefore they ought to be safe for sensitive eye skin area. Plant based ingredients and numerous tests carried out on the product before it is released guarantee that our eyes are safe and taken care of. 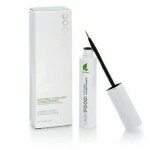 Eyelash serum ought not to cause any allergic reaction and if it does, you should immediately stop using it. In case you suffer from any eye itchiness of redness and the feeling does not go away after you rinse your eye with water, contact your GP for further advice. 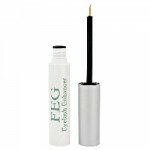 The way the most eyelash serum ought to be applied resembles the way we use the liquid eyeliner. 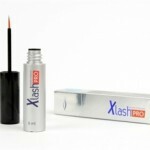 Lash growth enhancers come in a small tube and the pointy brush applicator. 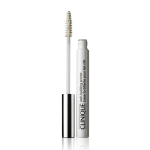 The cheaper and less efficient products may have the mascara-like wand and then the eyelash serum only moisturize lashes without adding any volume or length. 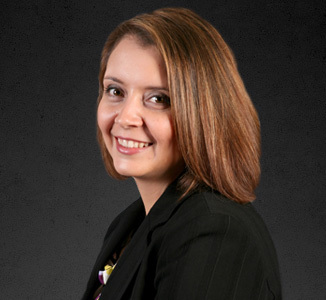 Hello, my name is Ann Keylle and for over 10 years, I am the founder and the owner of the beauty salon in South Kensington, London.